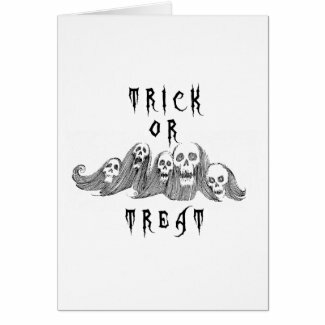 A coven of ghostly,skeletal Halloween witches. A full Halloween moon and an October wind tossing the leaves and the hair of a bewitching fairy. 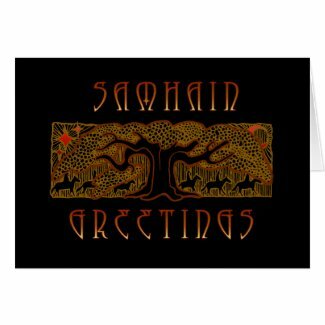 Samhain is the Gaelic (Irish Scotland. 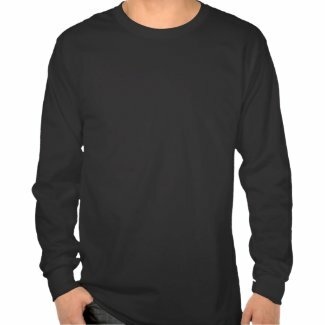 etc) pagan harvest festival, the origin of Halloween,also known as "All Souls Night" and "All Hallows Eve". 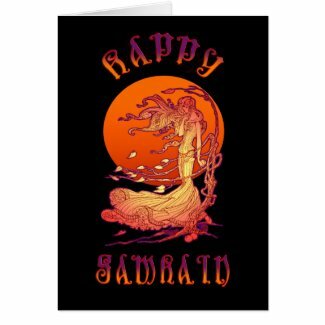 A time of bonfires, feasting, and drinking, when the Otherworld of the fey (fairy, faery) and the dead may enter our world. 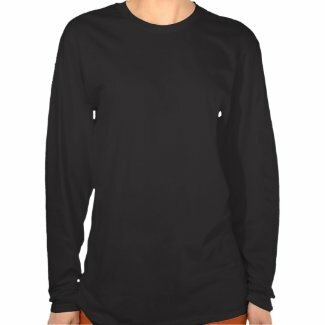 Surrounded by a border of celtic knots, a stylized, mystical forest and riders Samhain is the Gaelic (Irish Scotland. 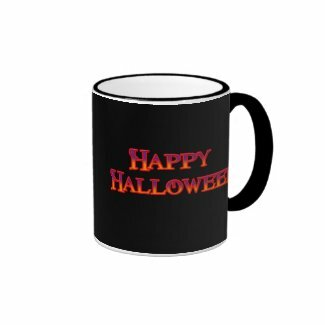 etc) pagan harvest festival, the origin of Halloween, also known as "All Souls Night" and "All Hallows Eve". A time of bonfires, feasting, and drinking, when the Otherworld of the fey (fairy, faery) and the dead may enter our world. 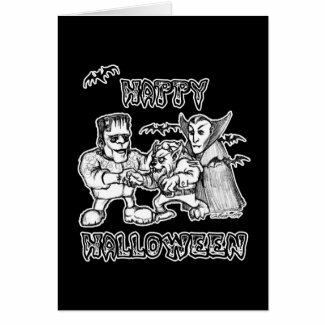 A trio of humorous Halloween creatures: A Man-made Monster, a Vampire Count and a Werewolf, wish you a Happy Halloween! 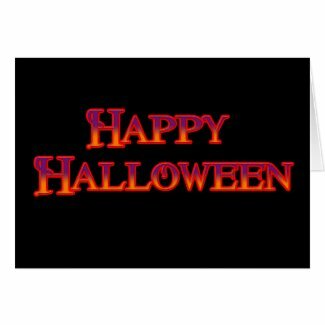 Vibrant orange letters traditional Halloween greeting "Happy Halloween". 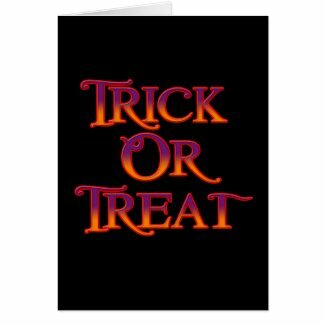 Vibrant orange letters traditional Halloween greeting "Trick or Treat". 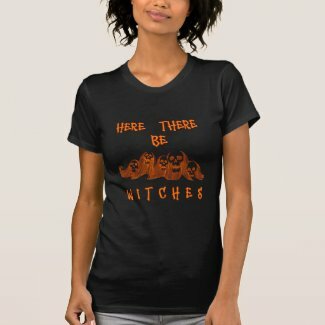 "Here There Be Witches"- Age old warning...and a coven of ghostly,skeletal Halloween witches.